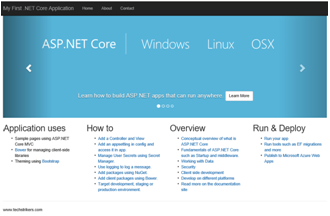 Getting started with asp.net core MVC application, In this article you will learn how to start your first ASP.NET Core MVC web application,add new controller and how to set routes in startup class etc with Visual Studio 2015. 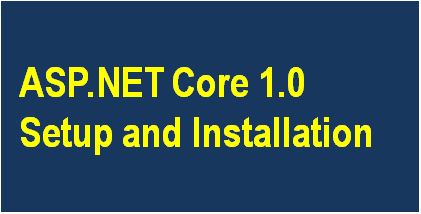 In this article, I will discuss about what are pre-requisites for ASP.NET Core 1.0 and what you need to download and installed to your system to get start working with Microsoft's newly released ASP.NET Web framework called ASP.NET Core 1.0. In this article, I am going to explain how to customize User's Profile and add some more fields like FirstName, LastName, EmailID, DOB etc with ASP.NET Identity System. 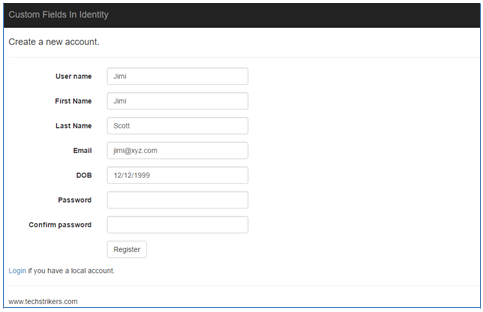 ASP.NET Identity allow you to add login features to our application and makes it easy like never before to customize data about the logged in user. In this article, I am going to explain how to extend the properties of User.Identity with additional custom properties like address, DOB etc. 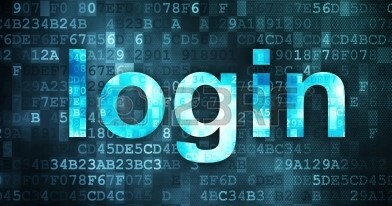 ASP.NET Identity gives opportunity to add login features that is related to your application and makes it easy to customize data about the logged in user.